When it comes to healthy teeth, an ounce of prevention can go a long way. Regular checkups can help identify oral health issues early on before they become major problems later. These checkups help protect not only your oral health but your overall health as well. 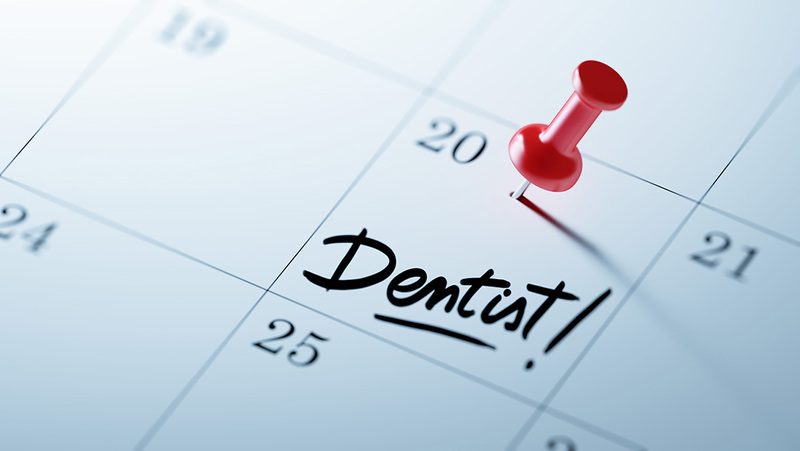 Visiting your dentist every six months may not be an appointment you are looking forward to, but it is one of the most important to keep. 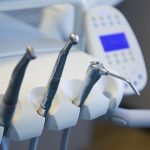 If you are thinking about skipping a dental checkup because of time or dental anxiety, make sure to consider all the risks. 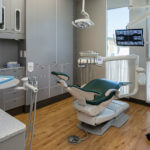 What you might end up paying in the long run for not visiting your dentist will likely be much higher, both for your wallet and your peace of mind. 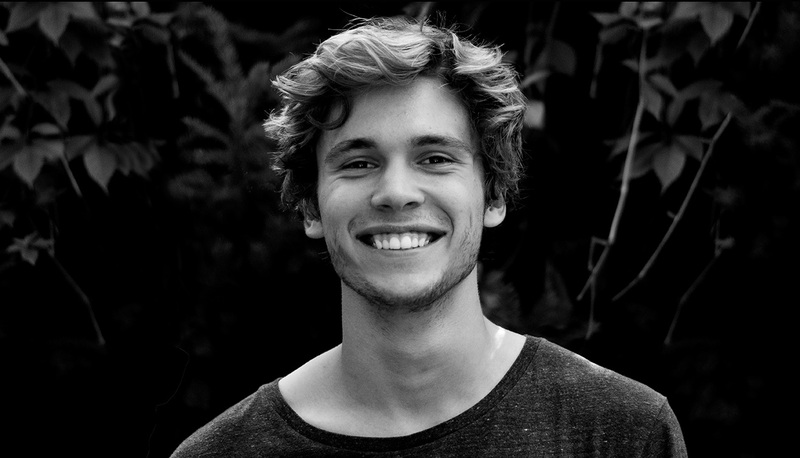 Here are some of the most important reasons you should see your dentist on a regular basis. 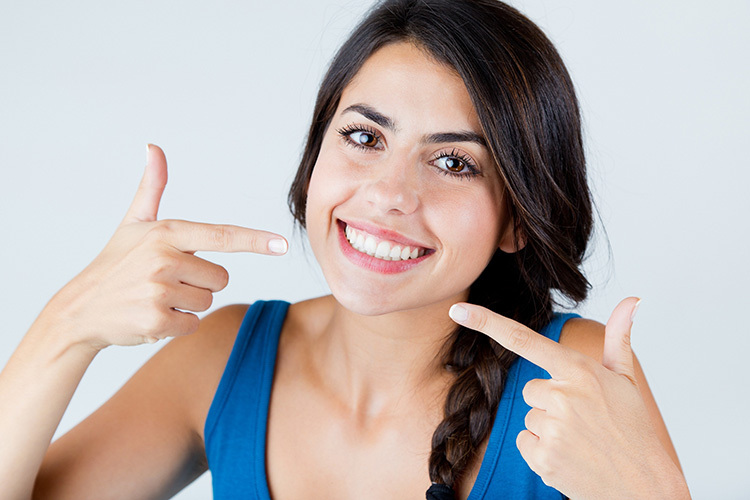 At each dental checkup, your dentist first looks at the basics – do you have plaque, tartar or even cavities? What about signs of gum disease? In addition, regular checkups can discover early problems like chipped or cracked teeth, uneven wear or thinning enamel that if not treated early will get worse. A professional cleaning also helps keep your teeth and gums healthier. An overlooked benefit of dental checkups gives your dentist the opportunity to screen for oral cancer and abnormalities in the mouth. 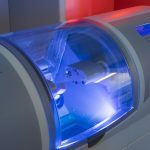 In addition to doing a visual scan, your dentist can use a special tool that highlights areas of oral tissue that are more suspicious. This can be a real life saver. Tooth pain and gum disease are two conditions that can be caught and dealt with when you go in for regular checkups. Pain isn’t always caused by a cavity; in fact, cavities rarely hurt unless left untreated for a long time. 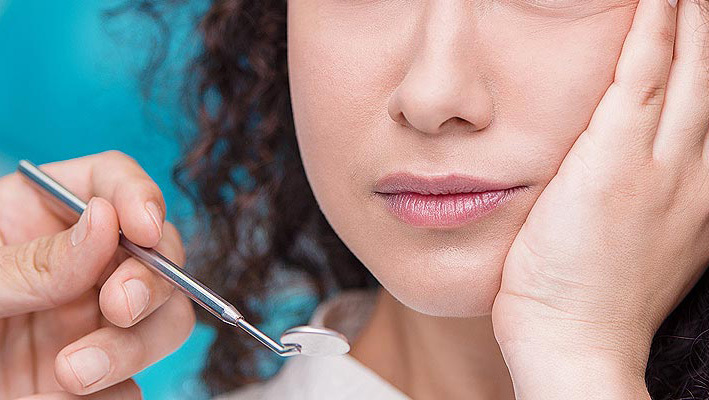 But pain could be a sign you’re grinding your teeth or have a broken tooth or abscess. Gum disease can affect your whole body as well as your mouth. So checking for gum disease is one of our priorities. There are many bad habits that can have a negative impact on your oral health. These include chewing ice, biting your nails, clenching your jaw, grinding your teeth, eating particularly sticky or hard sweets, brushing your teeth too hard, drinking coffee and red wine, and of course smoking. 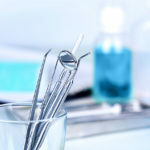 When you go for regular dental checkups, your dentist can check for any oral damage caused by these or other habits which you may otherwise not have noticed. Oral health education is an important part of preventive dentistry. 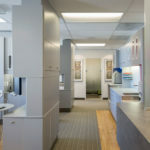 At Northgate Dental we show you and your family ways to keep your teeth and gums healthier while at home, helping you avoid cavities, gum disease, enamel wear, gingivitis, and even periodontitis. 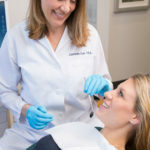 Building and maintaining healthy smiles is our mission and the key to keeping a bright, healthy smile throughout adulthood is to practice proper oral hygiene and make regular visits to your dentist. By following the practice of Preventive Dentistry, we care for your teeth to keep them healthy before, during, and after your appointment. It’s standard to visit the dentist twice a year because brushing and flossing will only get rid of so much of the bacteria. At a certain point, bacterial growth becomes resistant, clinging to surfaces on and between the teeth, even after the most vigorous brushing and flossing. This is when it’s time to call in the professionals and go see your dentist who has specialized tools to manually remove this caked on tartar, making your teeth healthy and clean again. There’s no time like the present to take control and ensure that your teeth will be beautiful, healthy and strong for years to come. 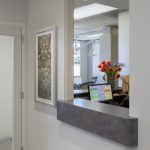 If you’d like to discuss your family’s oral health please contact us at Northgate Dental. We will be happy to help you with any advice we can. Or if you prefer, request a dental appointment instead and we’ll provide a free consultation. As always, our practice is built around your smile.